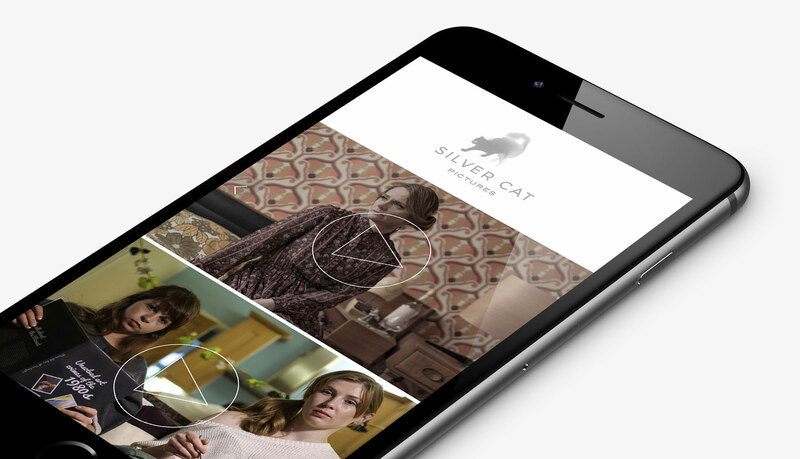 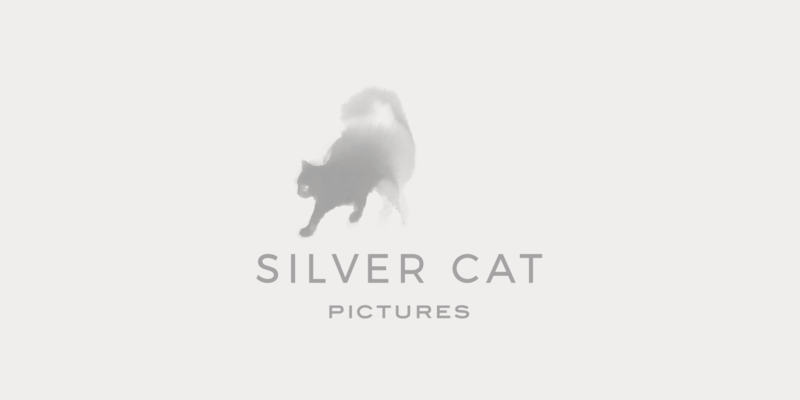 Silver Cat Pictures is a young London (UK)-based film and television production company. 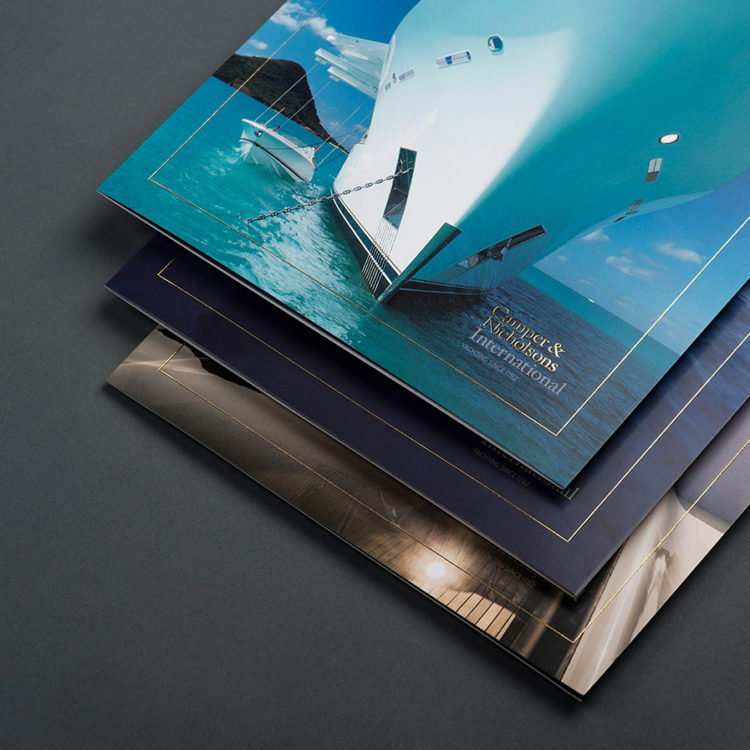 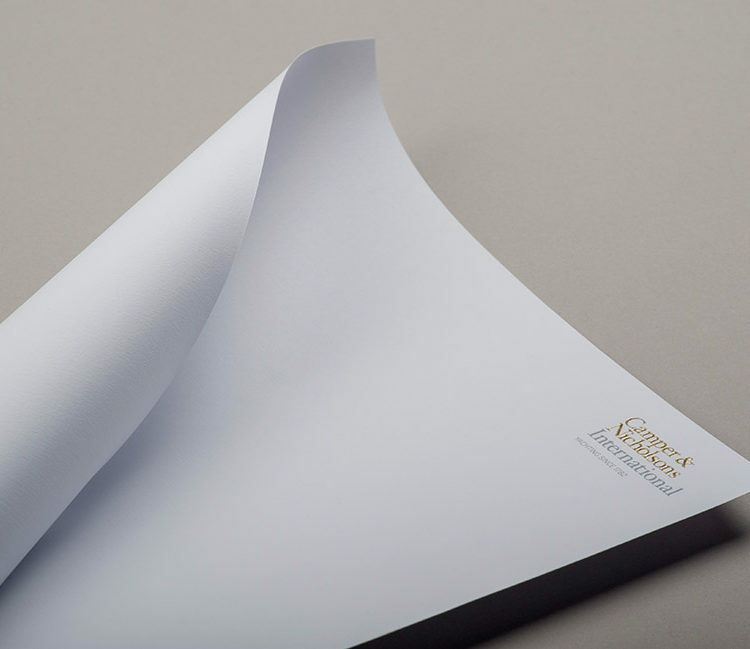 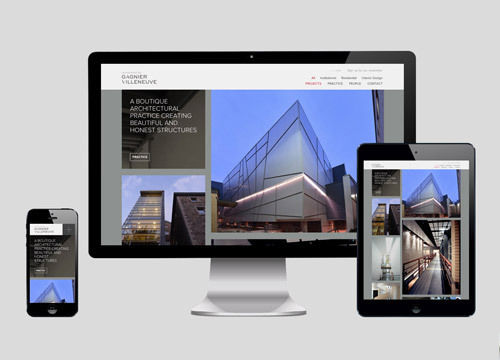 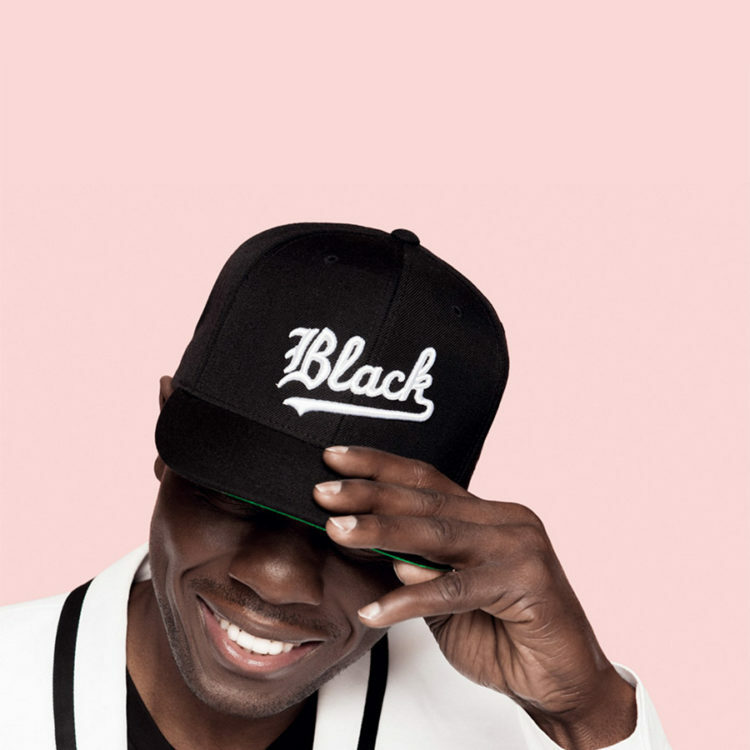 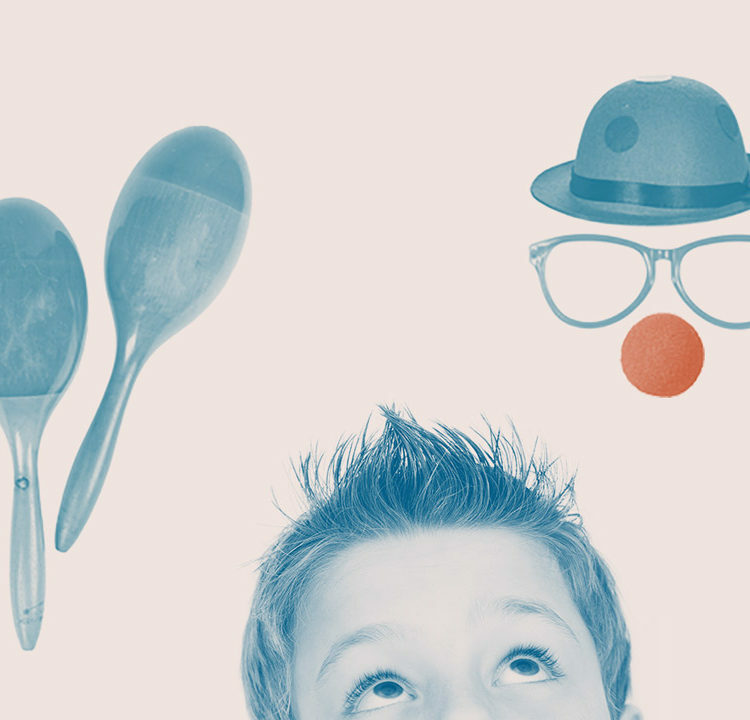 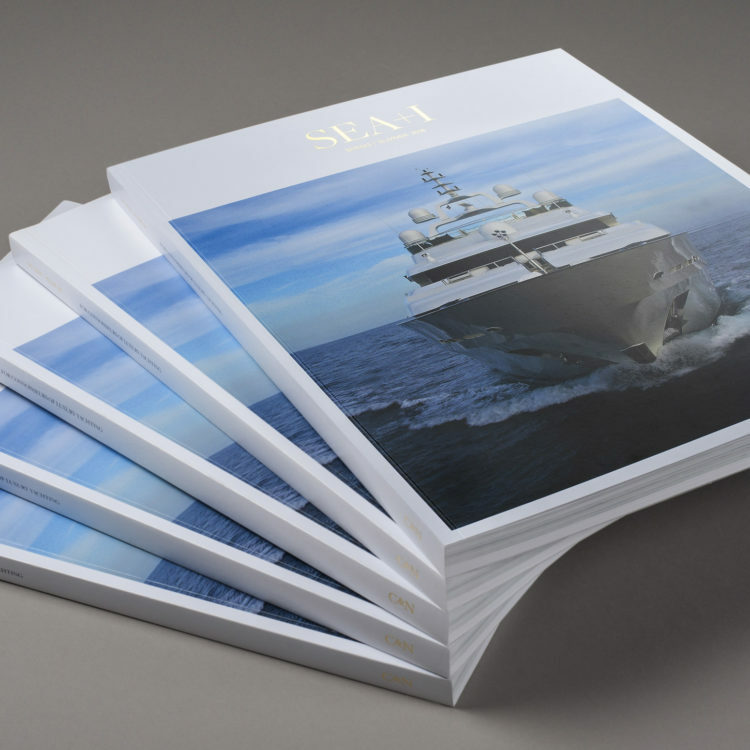 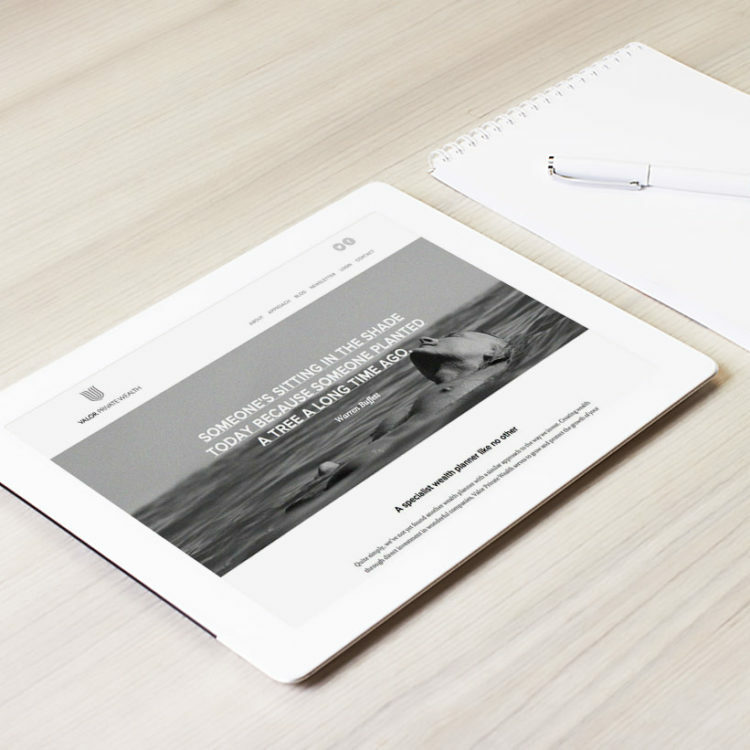 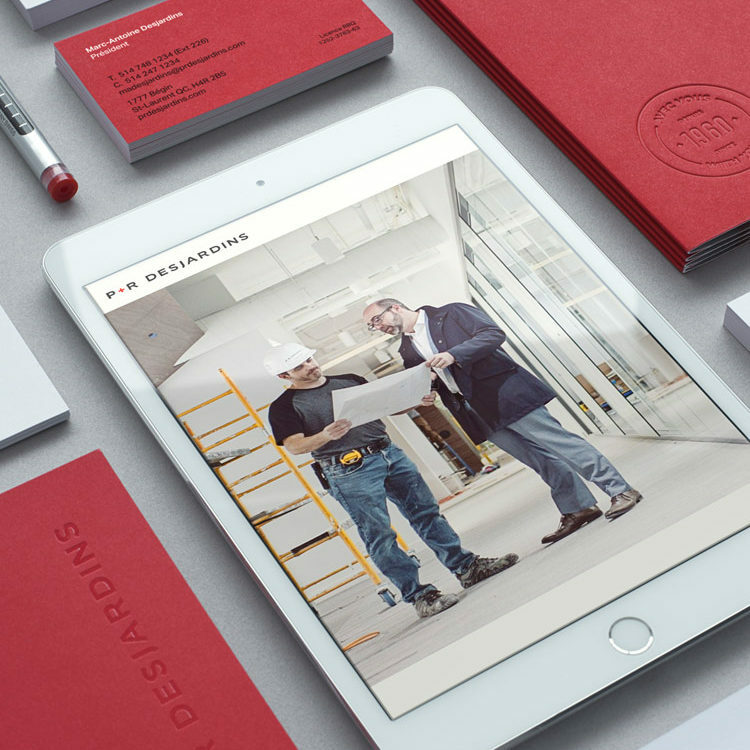 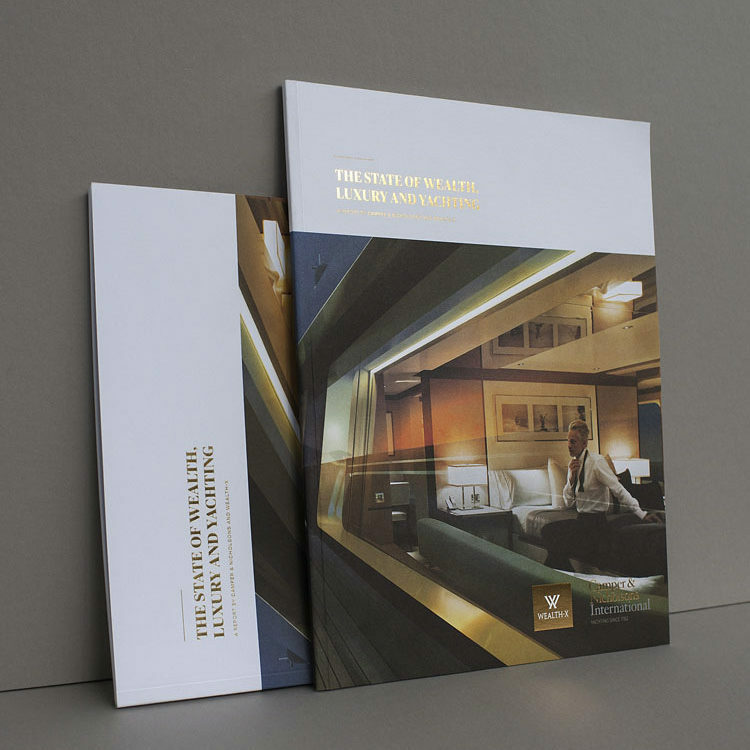 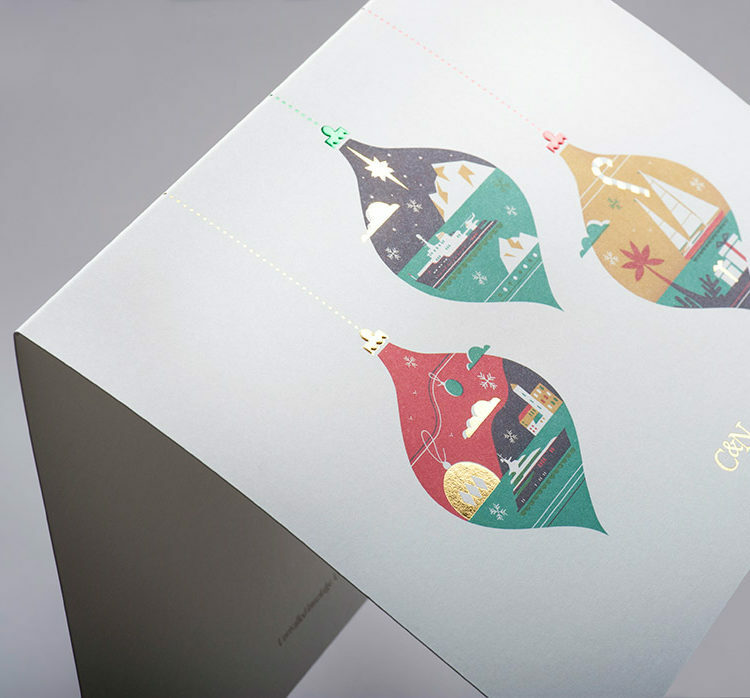 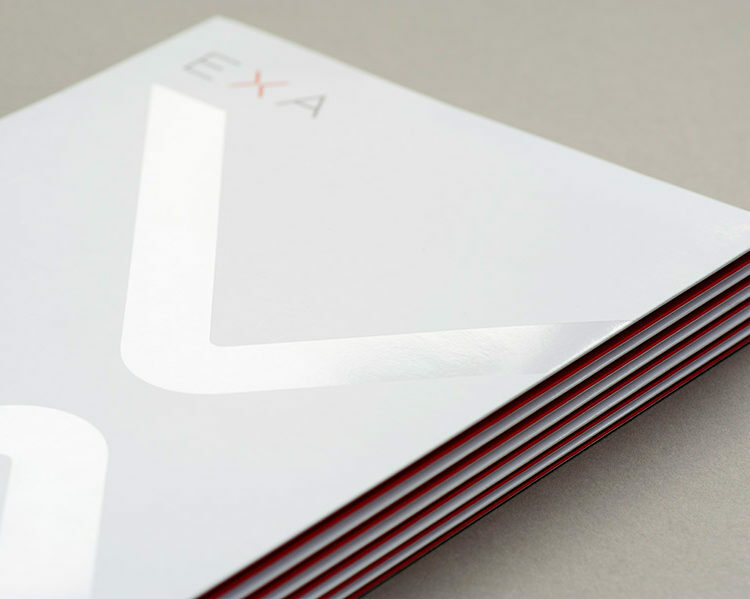 Studio Helm’s brief was to create a professional and distinctive logomark that evoked the magic of the industry. 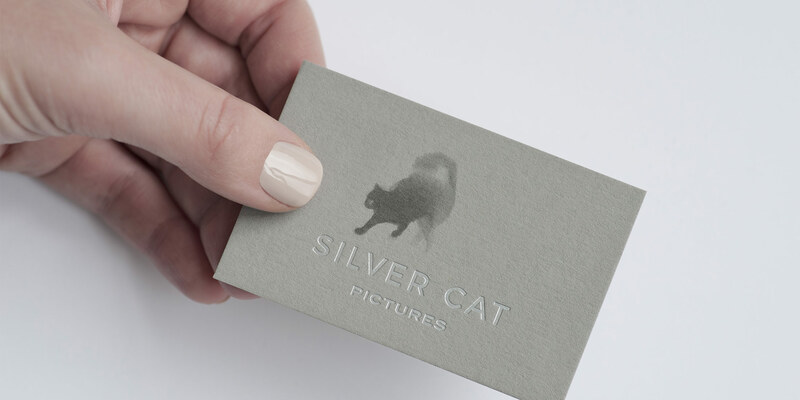 We commissioned Serbian artist Endre Penovac to illustrate the titular cat, the watercolour inks gently bleeding out to create an ambient softness that reflects the charm of 35mm film. 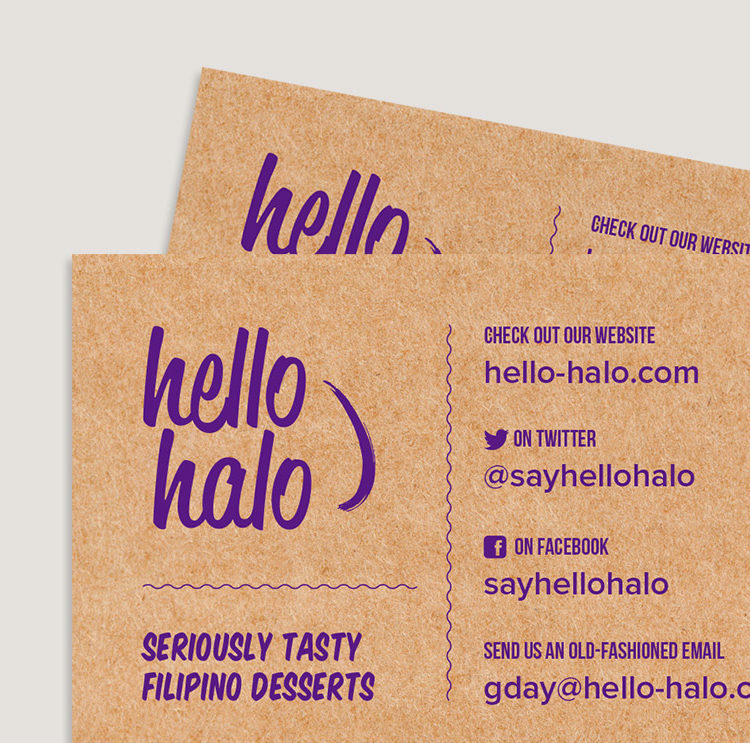 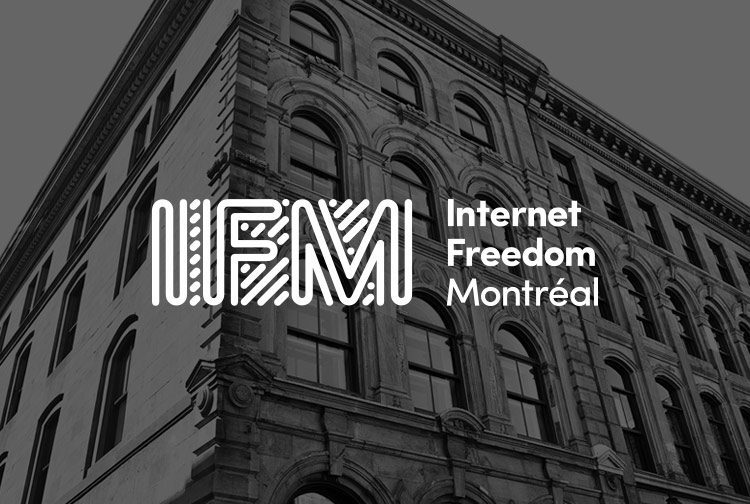 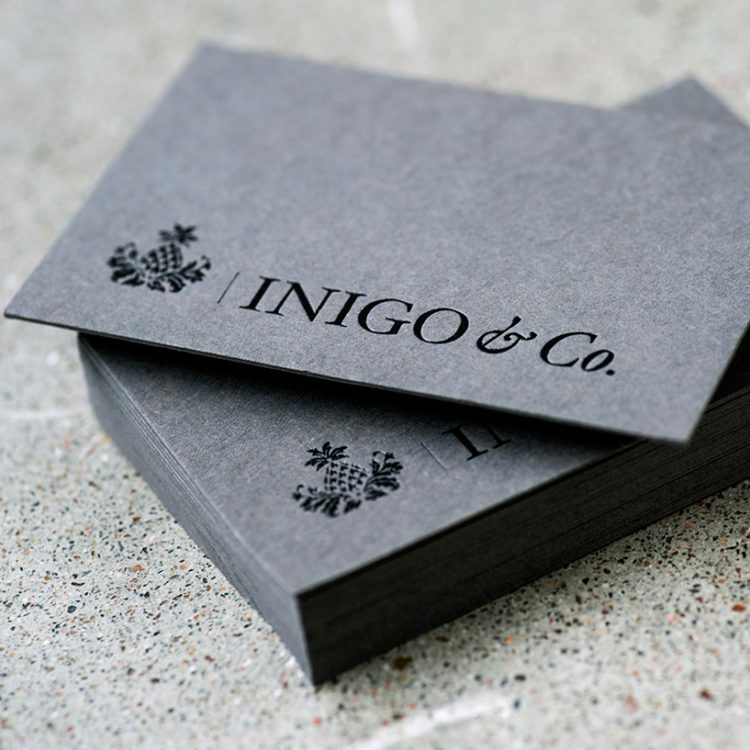 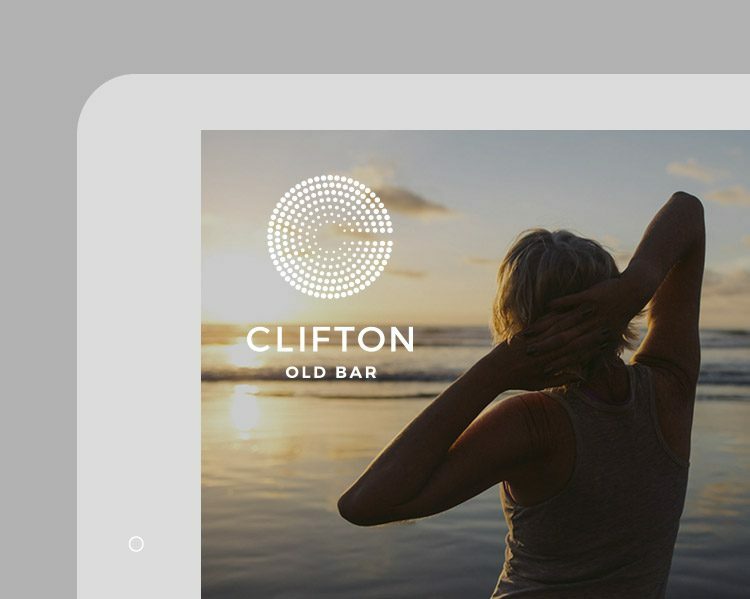 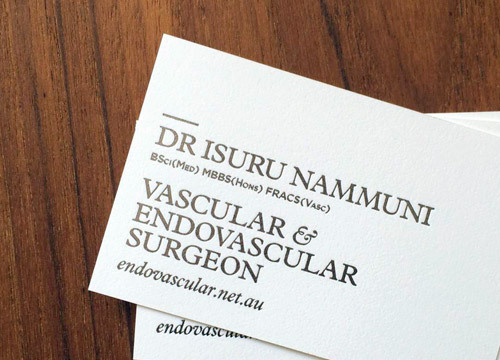 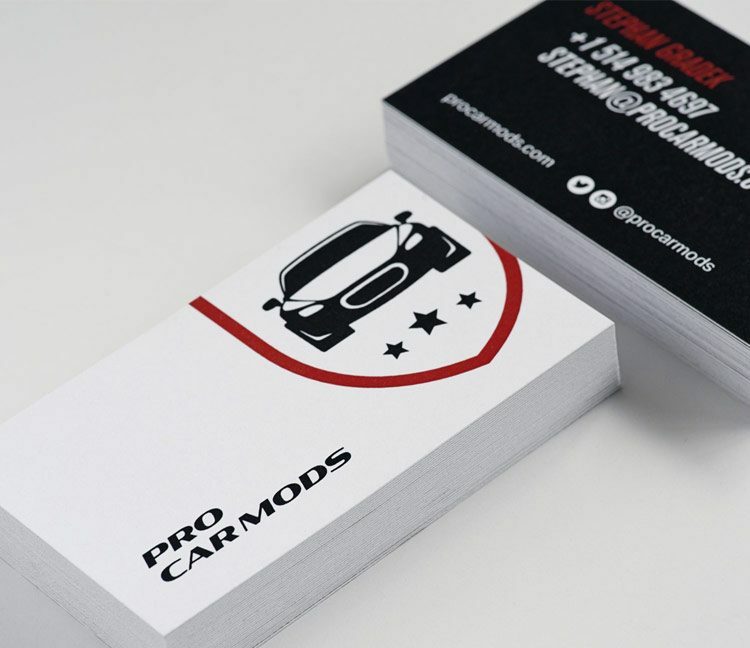 This is paired with a serif typeface which contemporises the logo. 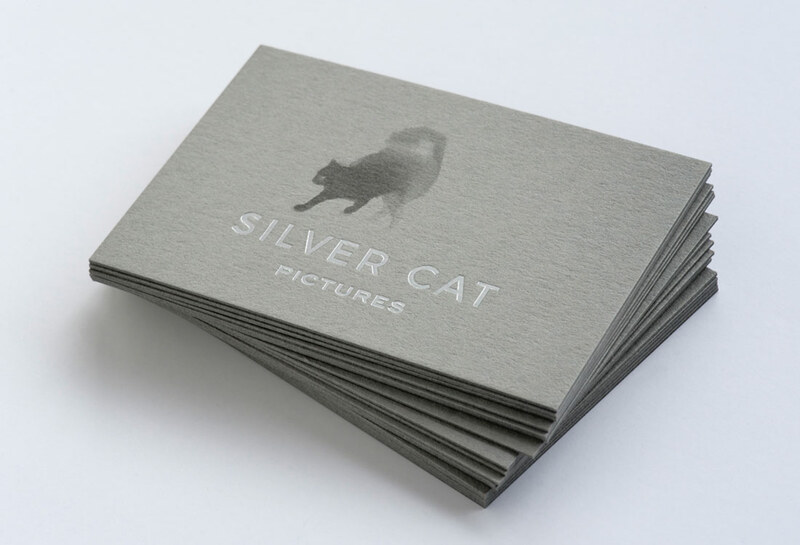 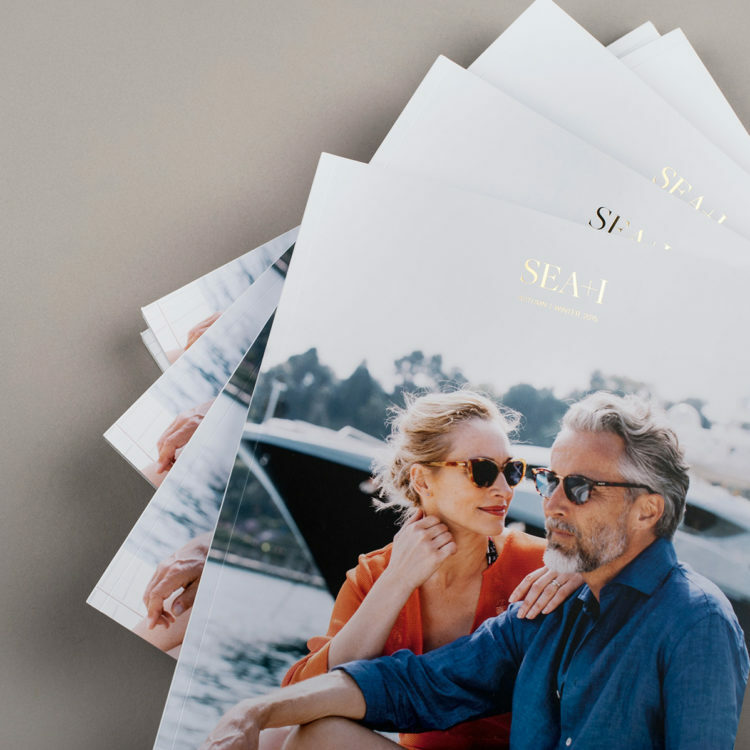 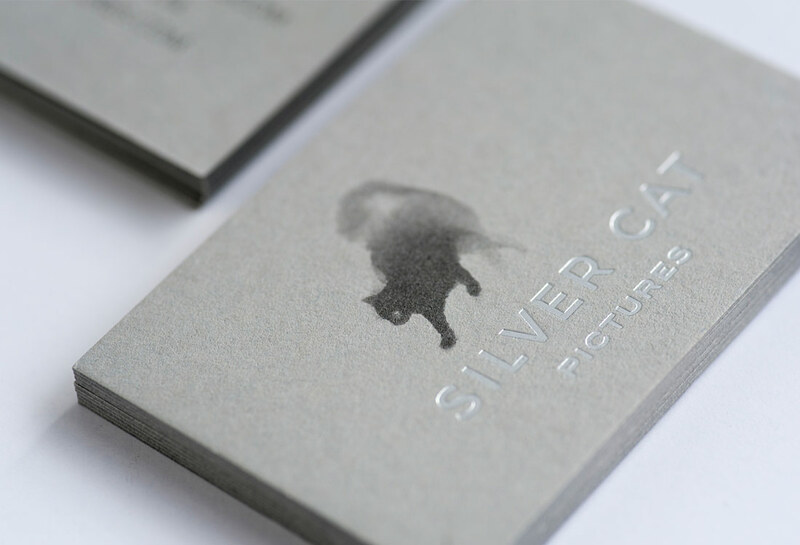 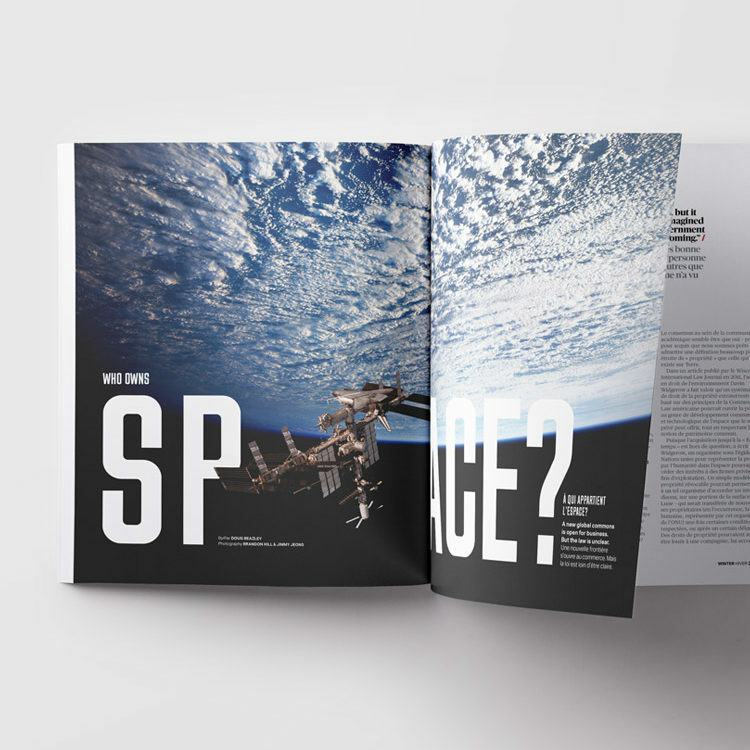 The result is an elegant and atmospheric identity, which positions Silver Cat Pictures as a contemporary player with a true ability to capture hearts and minds.